Francesca is the Founder of Leading Ladies Africa; a women empowerment non-profit that celebrates the lives of African women, and promotes gender inclusion. She equips African women with the skills they need to succeed in life and business. 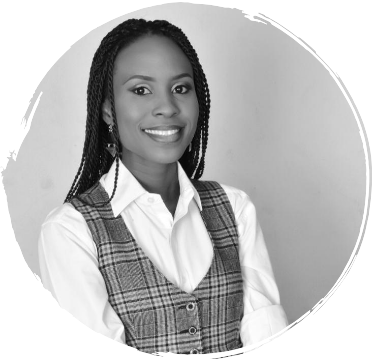 She does this through effective mentoring, organizing capacity building events, and showcasing the achievements of successful women to inspire others. She’s deeply committed to ensuring that African women achieve their set goals in life. She sits on the board of The Future Project, organizers of the Future Awards Africa, and has also recently been actively involved in raising funds and creating awareness for breast and cervical cancer through an annual personal project called Fashion Fantasia! Francesca is a writer, and has published several non-fiction and fiction pieces, which have been widely published. She’s working on her collection of short stories, which should be published soon. She loves to travel, meet people, and eat – in that particular order.